Thick, soft and durable premium raft-grade non-phthalates material. Hold up to more than 300 pounds, best birthday present, summer gift. The perfect relaxation spot or decoration for playing or lounging. 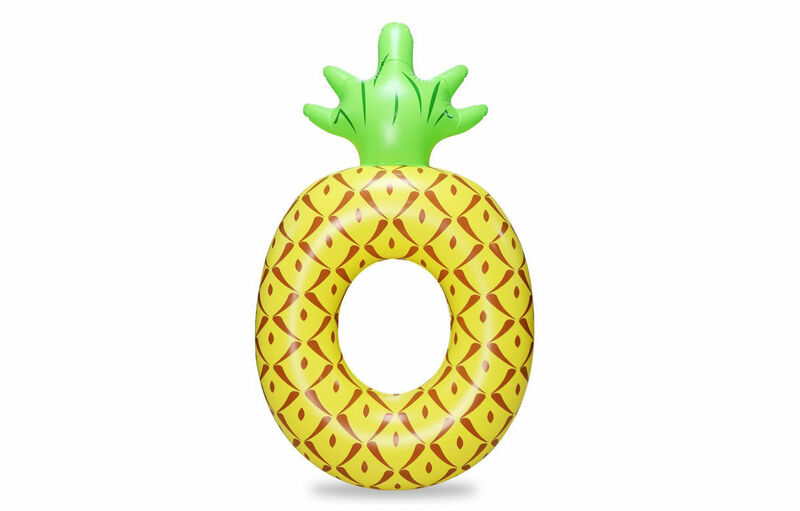 Finely crafted with smooth curves and the utmost attention to details in vibrant colors, this pineapple pool float is the combination of elegance and style to grab the attention for all age groups. GREAT DESIGN: Perfect relaxation sport for beach, lake, a swimming party or even just use it as some wonderful decoration. MORE FUN: Enjoyed by kids and adult alike. 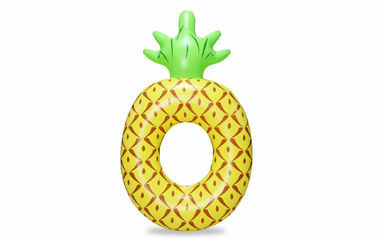 Great for pool play, beaching and pool parties, that would give you a flock of happy pool guests. We are specialized in manufacturing inflatable products (such as inflatable swimming ring,inflatable pool float) with eco-friendly high-quality PVC and TPU material and fine workmanship. There are many styles and series of inflatable swimming rings and other inflatable toys,We welcome OEM and ODM. 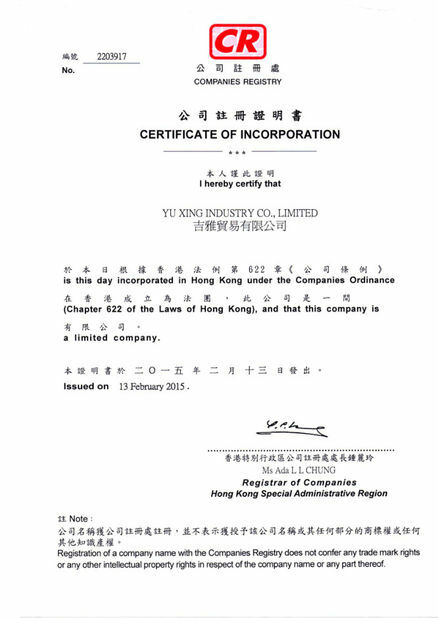 We welcome customized shapes ,sizes,material colors, logos and special packing requirments for inflatable swimming rings and others.